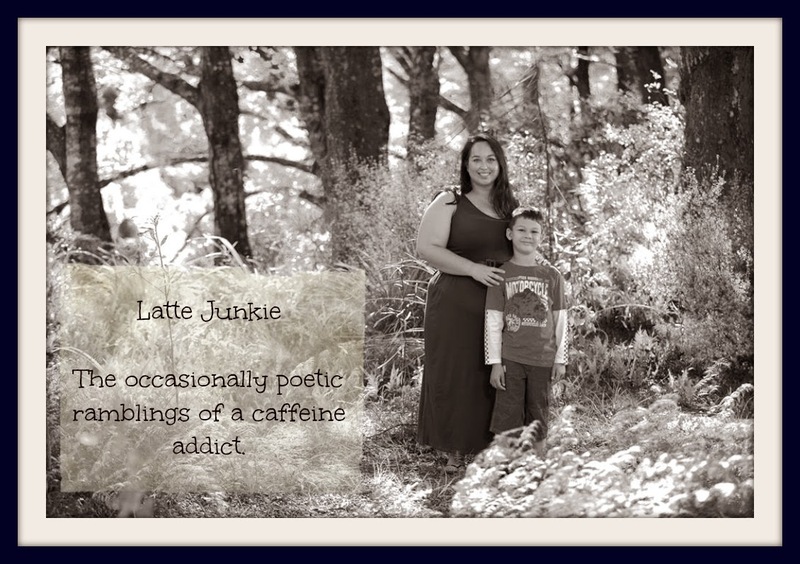 Latte Junkie: I love pies! And a giveaway. 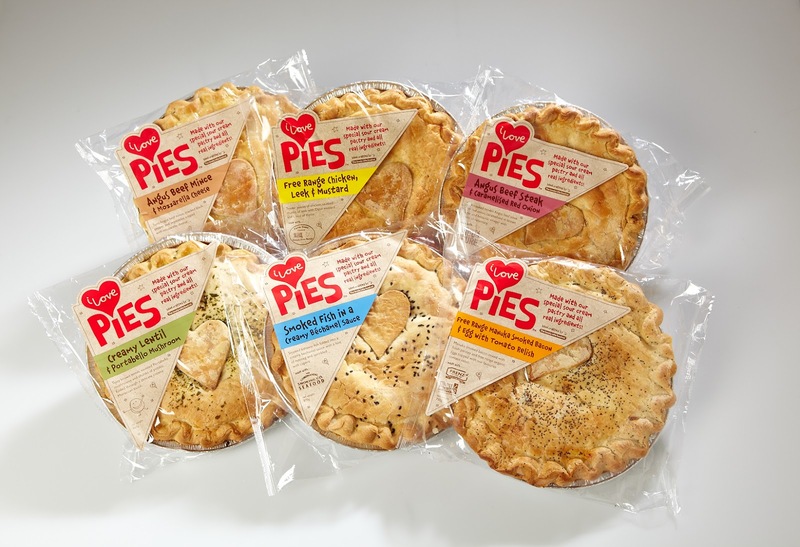 I love pies! And a giveaway. Last Friday was one of those Fridays. The one where I am lost for inspiration when it comes to a quick and easy dinner. The one where I usually settle on rotisserie chook, coleslaw and rolls (ciabatta if I'm fancy). Unfortunately (or fortunately) I couldn't go to my usual store as there were roadworks. I headed out to their opposition and wandered the aisles looking for inspiration. The pie from heaven. Slightly pricey, but considering the effort it takes to make a proper pie with sour cream pastry, I thought I'd give it a go. 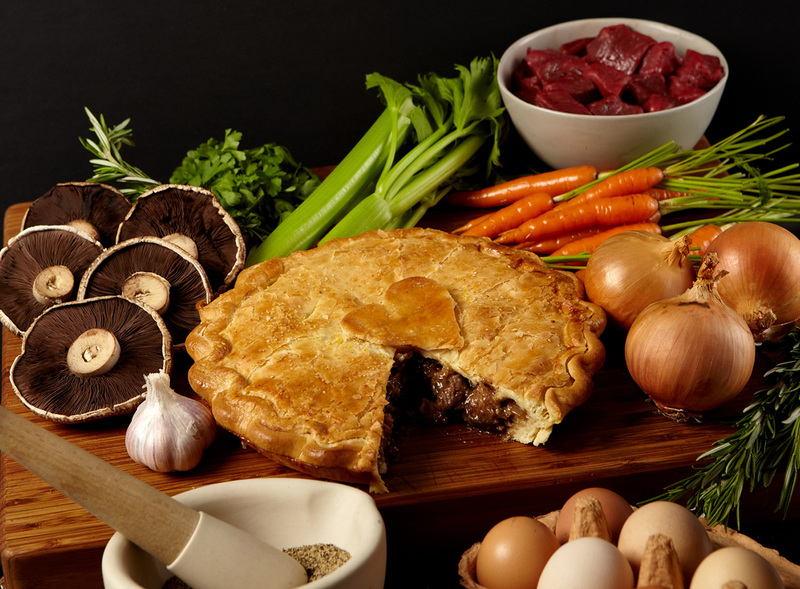 When we ate dinner, the pie was perfect. It tasted like the special pie my granny used to make when we had visitors. Rich, meaty and the right ratio of meat to onion to gravy. Monkey raved about it. He's not a huge pie fan, so it isn't light praise. He also commented on the fact that the meat wasn't "chewy" which is his usual complaint about pies - gristle. Captain Awesome was a bit late for dinner but the pie held up beautifully in the warm oven - better than the roast veges did. He was also very enthusiastic about the flavour and texture. Now to the point of this entire post. 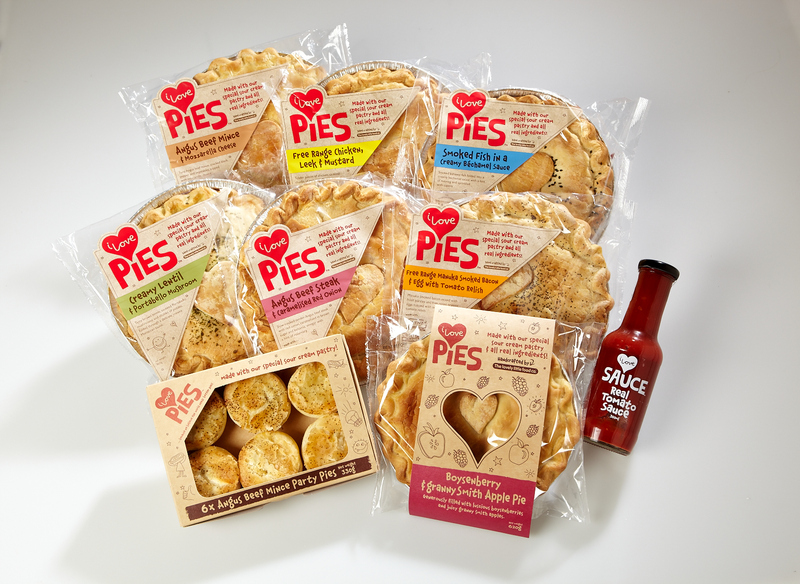 I emailed Maree at I Love Pies to thank them for making such a delicious pie. So why don't you leave your name and email below and I will randomly get random.org (or Monkey) to pick one lucky winner to get a free pie, and you can let me know what you think. Entries close on 15th August. Disclaimer - I have not been reimbursed for this review, nor was I gifted a pie. All opinion are mine and my family's and as always had it sucked I would never have asked the people at I Love Pies for a freebie for you. Put my name in - I'd love to try it - cooking for yourself is boring. Oh, me please! So tired of trying to work out what to have for dinner!!! Ohh - me please! I am so tired of trying to decide what to have for dinner!